Briana's wedding day took place on the beach outside of the Sirata Beach Resort. 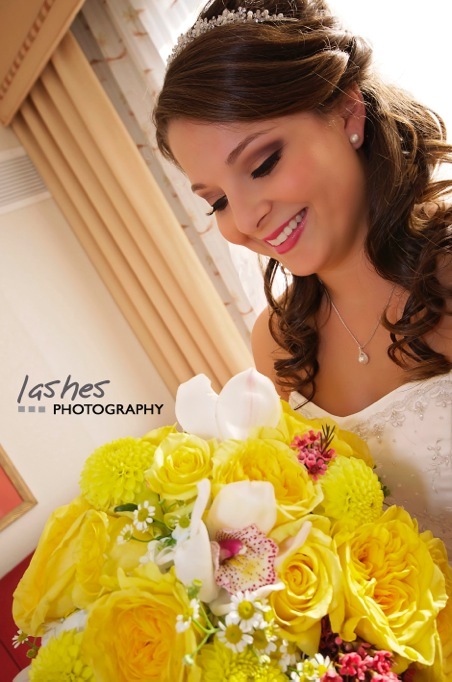 We absolutely loved the deep purple smokey eye she chose for her wedding day paired with her soft pink lip. She had a beautiful headband and we decided to pull her hair half up with some texture around it.